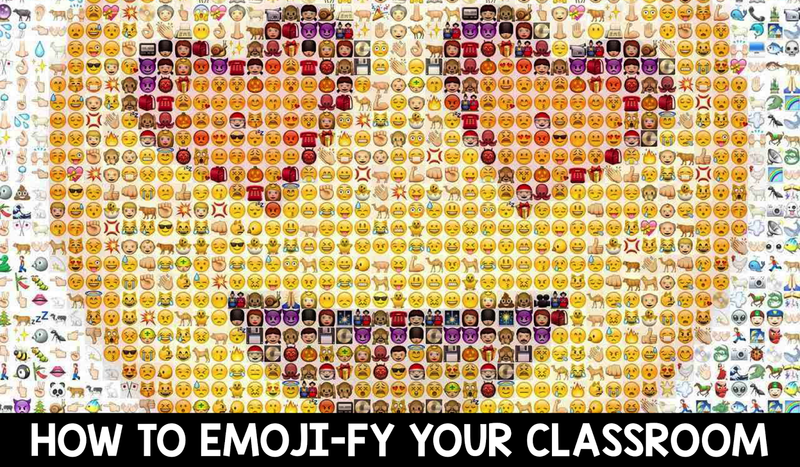 Are your students obsessed with Emojis? 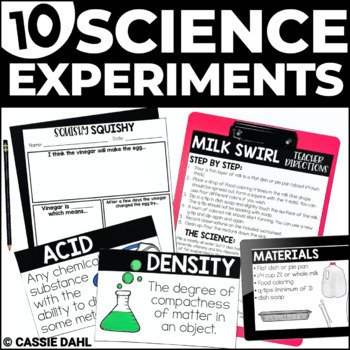 My students love seeing them sprinkled around our classroom, it is a fun way to make your classroom feel more like their homes! 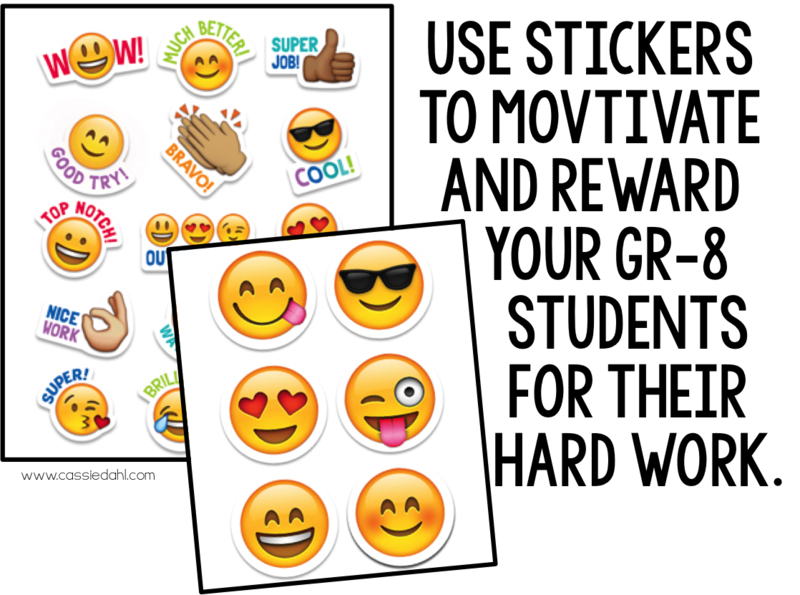 Here are some ways to Emoji-fy (yes... I made up a new term) your classroom! 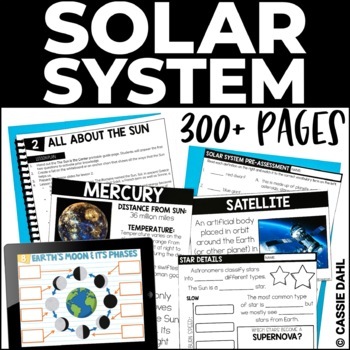 Plus, there is a great giveaway for some of the products I am featuring from Creative Teaching Press at the bottom of the post! 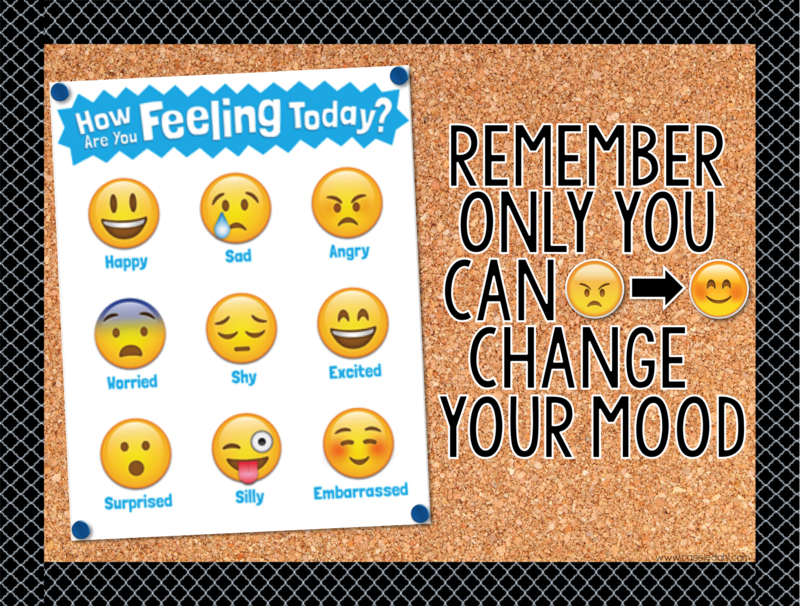 Add a fun poster with a quick quote to help your students think about their attitude and their mood throughout the day. I tell my students to "check their attitude at the door". 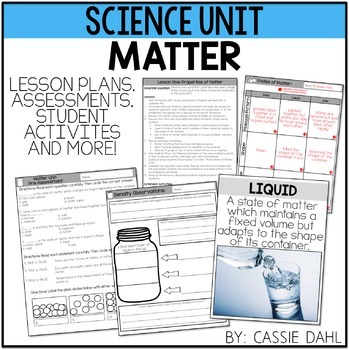 I want them to come into the classroom ready to learn and sometimes that is really hard to do! 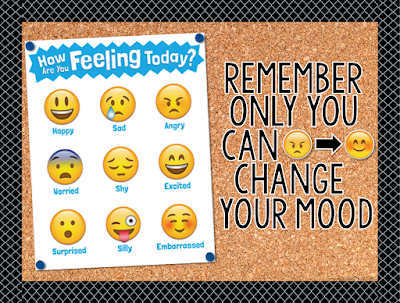 Having this sign by the door helps them regulate their own mood. 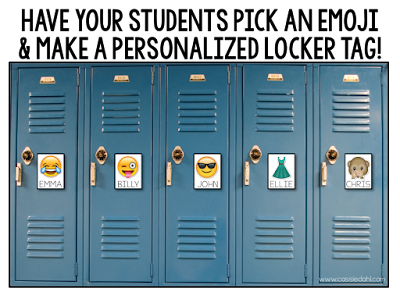 Use a # to draw attention to a bulletin board title. 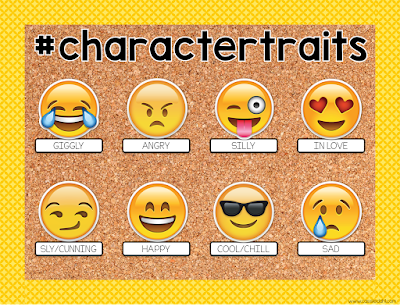 You can use emojis to teach character traits! 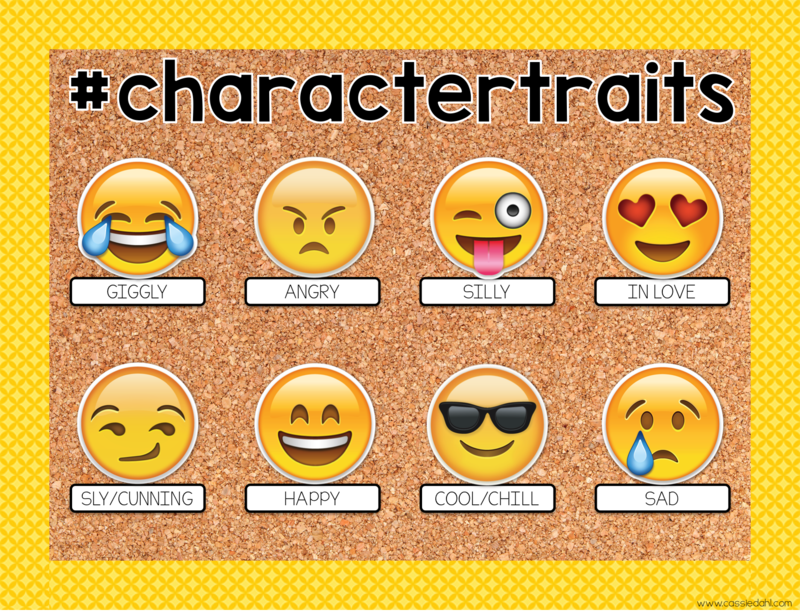 Have students choose an emoji that represents their character and then write a paragraph explaining their choice and include text evidence to back-up their thinking. 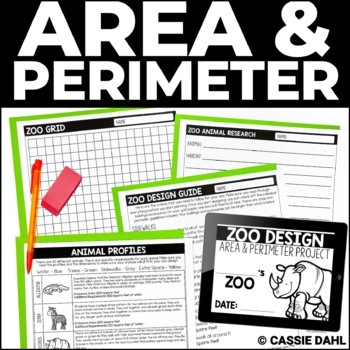 When it comes to my borders in my classroom, I love to mix and match. Keeping a consistent color scheme helps to tie it all together. 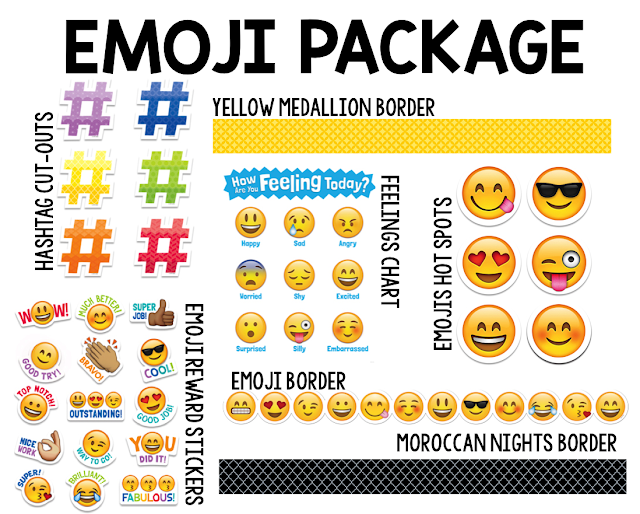 The pops of yellow and black definitely pull together an emoji theme! My students love new stickers! 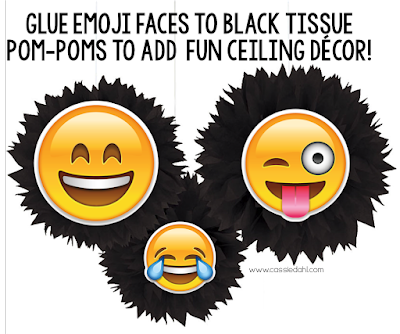 These fun emoji stickers will definitely grab your students' attention! The ones on the left all have fun motivational sayings and the other ones are just too cute to pass up! 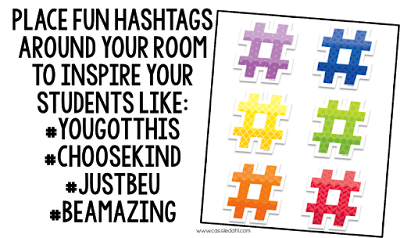 Students love hashtags and they are really great at coming up with new ones for you to use around your classroom. I print the hashtags and place them all around my room to motivate and give gentle reminders about good character. My students' favorites are #justbeu and #readingiscandy (alluding to the fact that we all love it). Creative Teaching Press also has adorable Social Media Reward Stickers!! I think I am obsessed with this fun Emoji border. I love how all of the emojis are positive! It would be so easy to add the border around the top or bottom of your bulletin board to really tie in some content with your emojis. 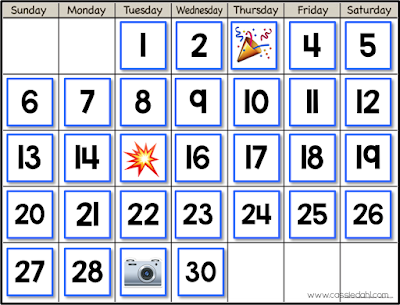 You can add emojis to your calendar to mark important events like birthdays, due dates or end of the quarter or even picture day! 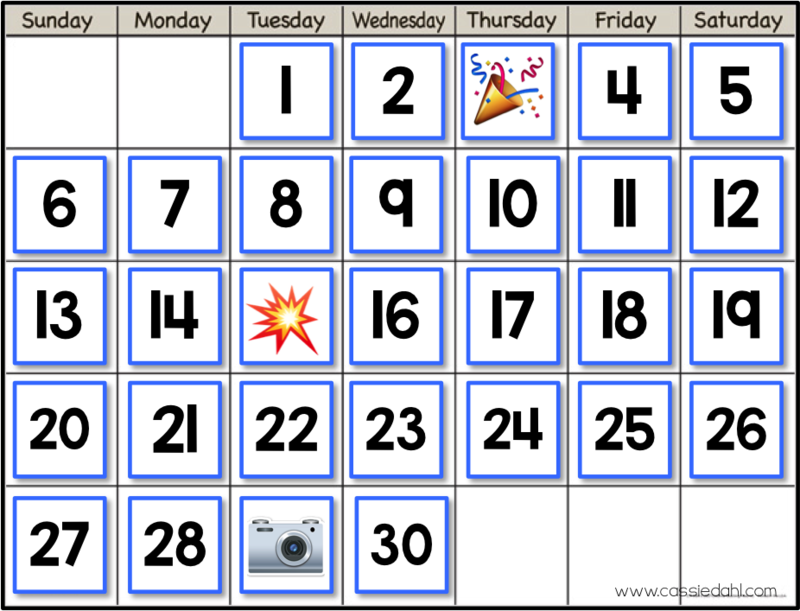 Simply use a blank calendar, calendar cards and emojis! How easy and fun. 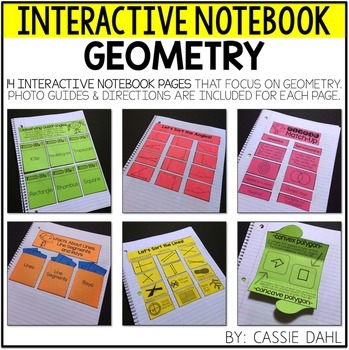 This is going on my back-to-school list for sure! 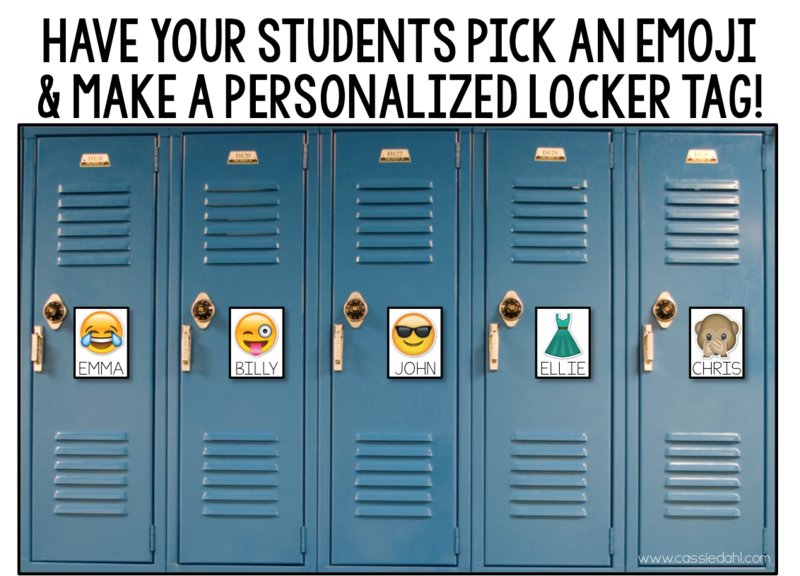 Have your students choose an emoji that they can relate to (make sure they pick appropriate ones) and make a personalized locker tag or cubby label! 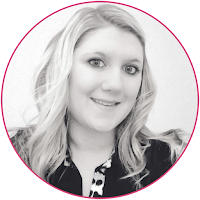 Now that you have entered, head on over to my friend Time 4 Kindergarten and check out the package Upcycle Style Welcome and of course enter to win!! She has some really great ideas! Click her button to check it out! !